For thousands of years, milk thistle has been a popular treatment for gallbladder and liver disorders, particularly in the United States and Europe. This natural herb contains an antioxidant property that help cleanses the body while it’s anti-inflammatory properties help protect the liver from toxins. Milk thistle not only helps aid in the protection of your liver, but it also may assist in its healing, encouraging the growth of new cells. Milk thistle, a native of the Mediterranean can be found growing quickly in a weed-like fashion in the drier, sunnier climates of the world, such as California. The spiny stems of the plant try its best to reach the sun, growing as tall as ten feet while producing reddish purple flowers. Milk thistle is named for the white milky sap it produces when the leaves are crushed. However, most of the healing powers of milk thistle are extracted from the seeds, which contains its active ingredient, silymarin. This chemical extract is a group of flavonoids that serve both a body guard and nurse for your liver, offering it protection and repair. These flavonoids, silicristin, silidianin, and silibinin help repair liver cells that were damaged by toxic substances such as aspirin and alcohol. The antioxidant action of milk thistle suggest that it may be useful in treating the symptoms of hepatitis or inflammation of the liver. As effective as vitamin C or vitamin E, milk thistle helps fight free radical damage and helps stop premature aging. Milk thistle preserves you inside and out, protecting your skin while helping to stave off such serious conditions as heart disease and diabetes. 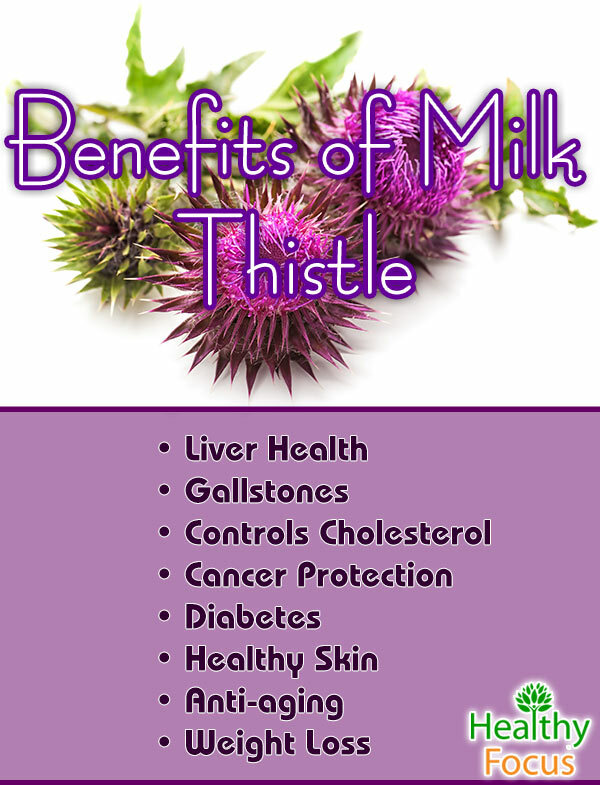 Continue reading if you want to find out how milk thistle can benefit you and your health. As mentioned above, milk thistle is a huge supporter of your liver, keeping it cleaning and helping to regenerate new cells. We put our livers through a lot, as it tries to filter out the toxins through out our body. Unfortunately, if we are particularly abusive to our liver, loading up on toxins such as aspirin and alcohol, the liver can become inflamed and damaged. Fortunately, milk thistle provides your liver with support, working hard as a detoxifier, filtering out the harmful substances damaging your liver. Our liver needs protection from the alcohol we drink, the heavy metals found in tap water, and pollution in the air. By taking milk thistle, you not only help your liver to filter out these harmful substances, but also to repair the damage caused by them as your liver produces new healthy cells. We rely on our liver to detoxify our body and to keep harmful substances out of our blood, so its important that we treat this vital organ with care. Constantly subjecting our liver to toxins and abuse can cause it breakdown and may have very serious consequences for your health. A liver that grows unhealthy and sluggish will not only have problems keeping the blood clean, but also start of chain reaction of other serious problems. Our liver is important because it produces important hormones and it provides glucose in our blood, which produces bile in the small intestine, responsible for absorbing fat and nutrients in foods and providing energy to our whole body. Under the supervision of a physician, milk thistle is a great supplement to take for numerous conditions of the liver, such as damage from alcoholism, fatty liver syndrome, hepatitis, jaundice, and even psoriasis. Our gallbladder works in cahoots with our liver, processing the toxins and nutrients that enters our body via, food, air, and water. The gallbladder, along with the liver and kidneys, helps filter out harmful substances while helping to preventing kidney stones and gallstones. By taking milk thistle, you help support these very important functions, by helping them to keep the blood clean while producing bile and enzymes. Milk thistle provides added support by cleansing the body of metabolic waste, improving the function of the gallbladder, spleen, and the kidneys. High cholesterol is a problem of epic proportions in the United States due to our lifestyle and dietary choices, causing high rates of heart disease. Milk thistle, a powerful anti-inflammatory, addresses high cholesterol by reducing inflammation, a huge factor in heart disease. Milk thistle also helps to filter out toxins from the blood, reducing oxidative stress damage in the arteries. Research is still looking into this treatment, but the preliminary studies are promising. Antioxidants work hard to protect our body from cell damaging antioxidants. One particular antioxidant, silymarin, is especially powerful, helping to protect against cancer by protecting against DNA damage, preventing tumor growth, and by boosting the immune system. Meanwhile, the antioxidant silybin encourages protein synthesis, and creates a sort of shield on the outside layer of healthy cells, protecting them from mutation and damage. These antioxidants prevent toxins from languishing in the body and reverses the damage done by such harmful toxins such as air pollution, chemicals, and heavy metals. This antioxidant helps get diabetes symptoms in line by helping to reduce blood sugar levels in insulin-resistant sufferers. It is believed that the efficacy of this treatment is due to milk thistles provided liver benefits. The liver is instrumental in releasing and regulating hormones into the bloodstream, particularly insulin. Insulin manages blood sugar levels in the blood, a major factor in the symptoms of diabetes. Loaded with antioxidants, milk thistle provides protection against UV-damage on the skin. Skin cancer and other conditions of the skin are aggravated by oxidative stress placed on the skin by UV light. Milk thistle helps protect against this oxidative stress damage, particularly when the silymarin found within the plant is applied topically on the skin. Some studies have found that the silymarin may also protect against radiation damage resulting from cancer treatments. 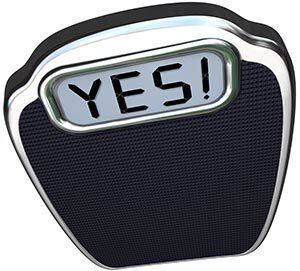 We have been singing the praises of milk thistle’s antioxidant properties and its protection against free radical damage within our blood and body. This protection extends to our exterior, helping to delay the aging process. Milk thistle helps to enhance the appearance of your skin by diminishing the visible signs of aging, such as dark spots and wrinkles. These powerful antioxidant properties help keep other parts of our body youthful, such as the joins, muscles, and eyes. Our body has a tendency to breakdown as we age, but taking milk thistle can help prevent and reduce the risk of the aging process. 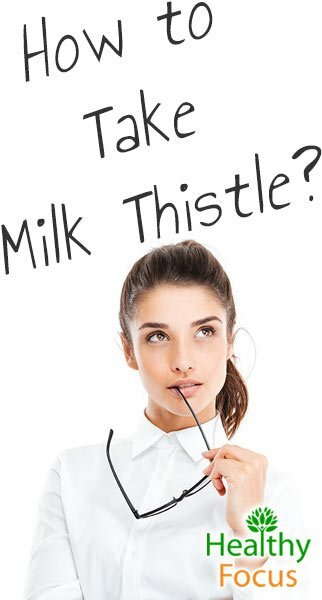 Milk thistle helps prevent the development of vision related problems, kidney problems, issues with the liver, diabetes, cancer, and heart disease. There is some research suggesting Milk Thistle can help with weight loss. It might not work for everyone—the studies done so far have been done on diabetics. (1) It appears that Silymarin can help control blood sugar and reduce BMI levels in diabetics. It does not appear it would provide any benefit to non-diabetics. If you want to take milk thistle to help support and maintain your liver, 50-150 milligrams is the recommended dosage. If you’re looking for a liver detox, you can temporarily take a higher level of milk thistle at 150 milligrams one to three times a day. Milk thistle can also be consumed at a lower dose in tea form. 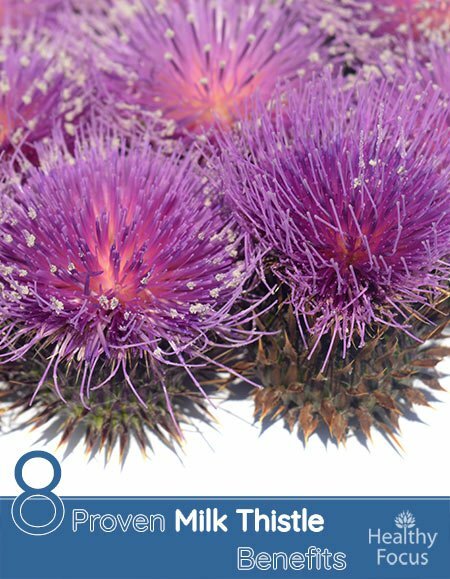 Milk thistle should be taken under the supervision of a physician and is not recommended for the use of children. Milk thistle, taken at its recommended dose is generally considered safe and free of allergic reactions. In some instances, although rare, milk thistle may cause gastrointestinal upset. Some people have found that Milk thistle can have a laxative effect. In some situations, milk thistle may interfere with certain cancer treatments, so always take this supplement under the care of a physician.